DJ Amplifiers are specifically catered towards the mobile or home DJ thats using traditional Passive Speakers for their setup. 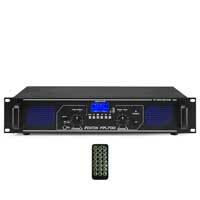 Electromarkets offers a range of DJ Amplifiers for all budgets, from our popular Skytec and Vonyx units with features such as onboard Bluetooth and MP3 playback, to the higher powered Vonyx and American Audio range of PA Amplifiers. 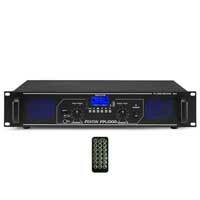 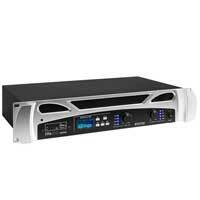 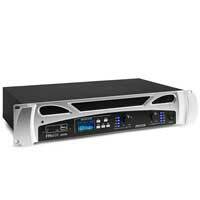 Power ratings in DJ Amplifiers range from bedroom levels to high power units for professional work, and the various connection choices let you easily match amplifiers and speakers for your particular needs.